The video shows how easy you can switch between standard to portable mode, the video also confirms that the new console will be able to play new The Legend Of Zelda game smoothly on both platforms. Apart from The Legend Of Zelda : Breath of the wild other games like Skyrim, Mario Kart, a new Mario game, some NBA game and Splatoon also appears in the introduction video. 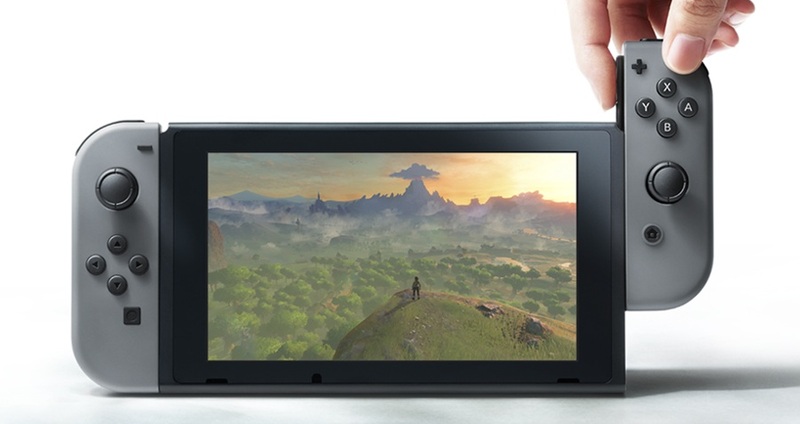 Nintendo Switch console will be available from March of 2017, the company hasn’t provided any official statement on the price tag.